A bride-to-be surely has many preoccupations, but buying the right dress, finding the shoes to match it with and deciding upon one of the cute hair styles available are her top priorities. These are tightly connected to each other, and putting your finger on one greatly influences the decisions you will make about the others. 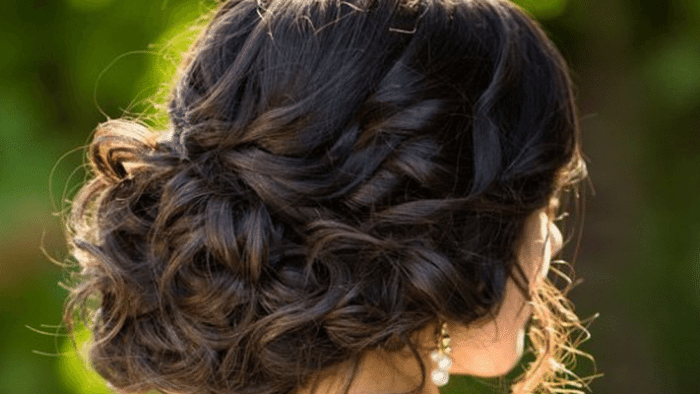 Choosing the wedding dress is the number one thing to do, but after this extremely difficult assignment is completed the next logical step is to try a few hairdos so that you can later choose the winner that will embellish your beautiful hair. You can try various styles at home, by yourself or with the help of a couple of close friends, or you can pay for the services of a professional. Nevertheless, there are a few things that you must keep in mind throughout the entire process. The first thing to consider is the shape of your hair. Right before the wedding is not exactly the right time to get haircuts that will change your whole appearance, so you will have to work with what you already have. Therefore, if your hair is long and in a good condition you can let it loose or you can gather it all on the side and curl it a little. It would be ideal if you managed to give it a natural air by intentionally leaving some frizzy locks. Another idea would be to part your hair on the middle, curl it loosly and braid the locks that frame your face all the way to the back of your head. A bohemian hair style has always been a sure way of impressing and there is no way it will not suit you well. 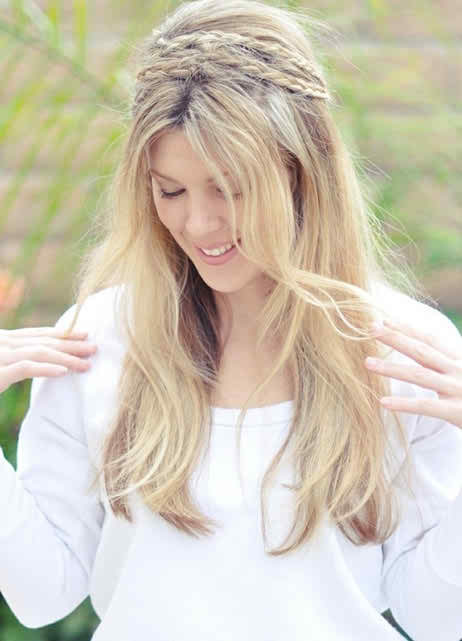 Another boho-chic idea implies the usage of headbands worn visibly on the forehead. They can make you look spectacular, and a big bloomed flower on the side will be the perfect finishing touch. 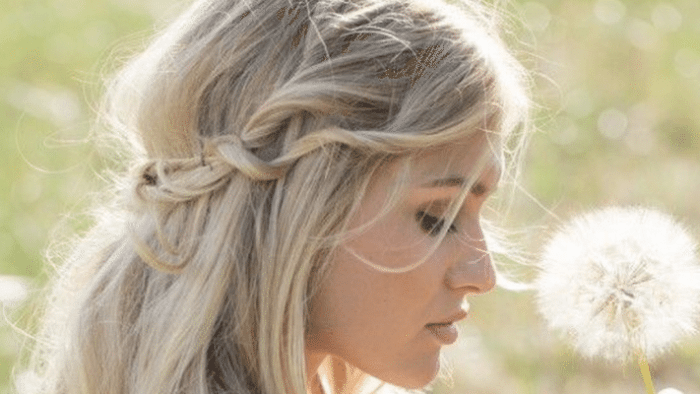 Fish tail braids have made an impressive come back and for a good reason. They have the power of complimenting your whole figure and they are most appropriate for non conventional weddings, or outdoor weddings. 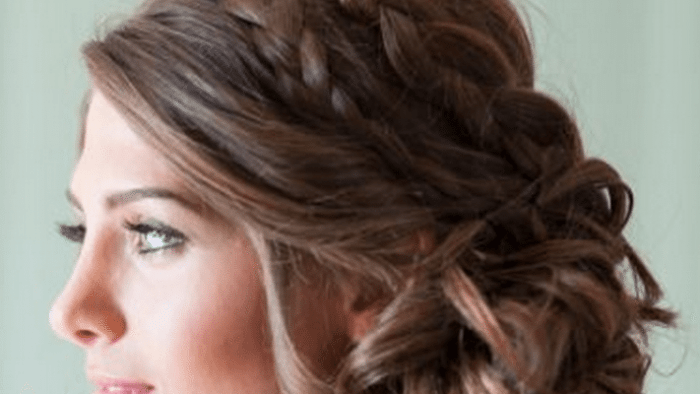 The length of the hair is important for this hair style; the longer the hair, the more flattering will the braid look on you. Very elaborate hairdos are not sought anymore, so unless you want to acquire a particular look of the past years, it is best you keep your hair style as close to natural as possible.